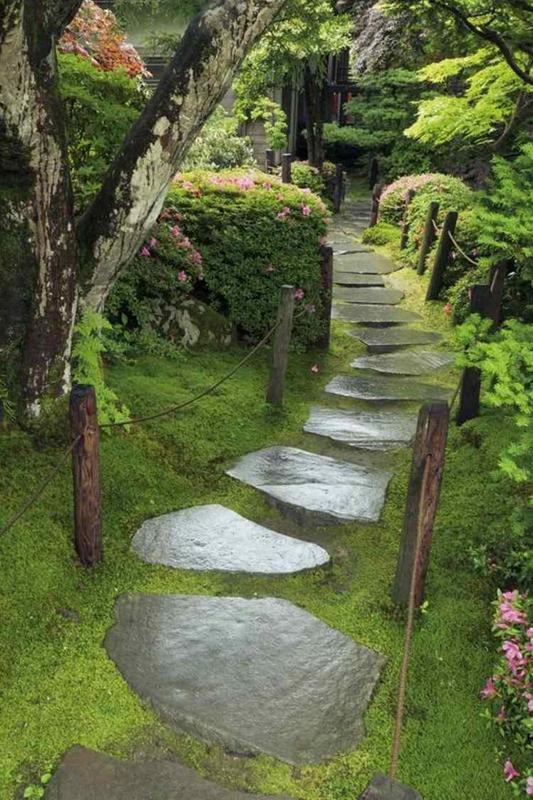 Garden paths not only mark the safe places in your garden to walk, but they are giving your garden a sense of completeness and charm. 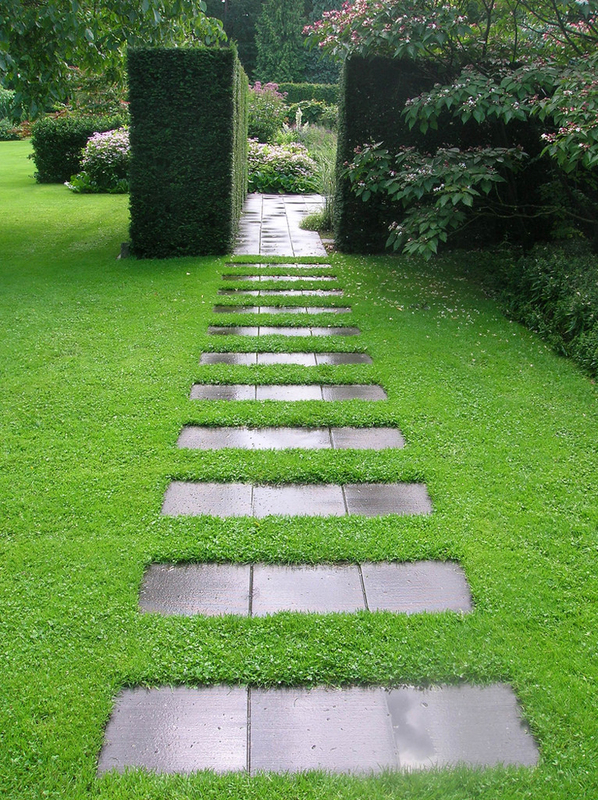 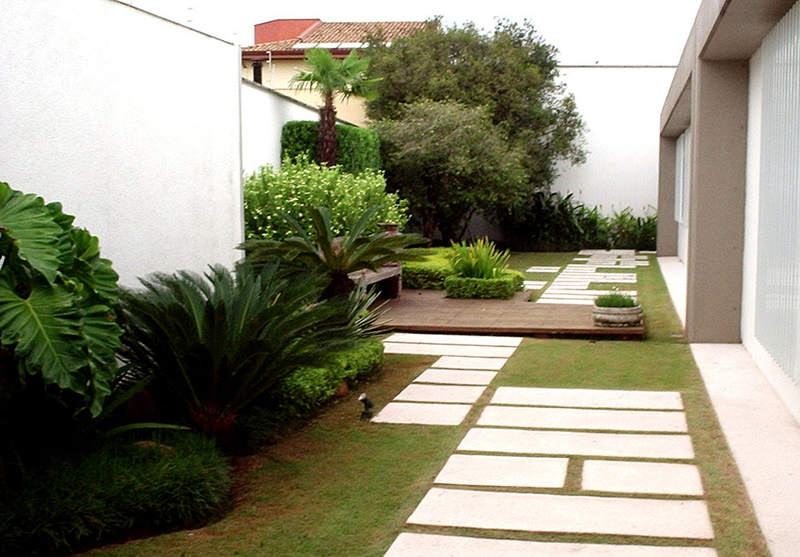 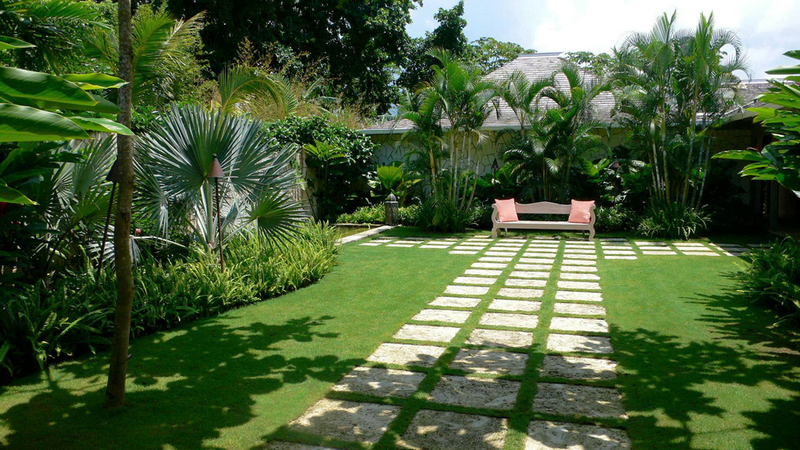 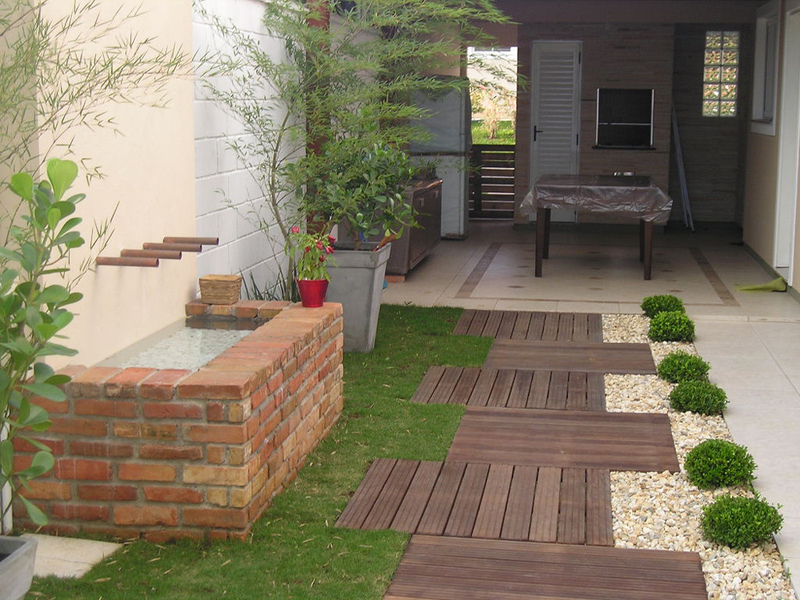 Garden paths come in many styles and it is up to you to determine which style will fits in your garden best and which you can commit yourself to creating and maintaining. 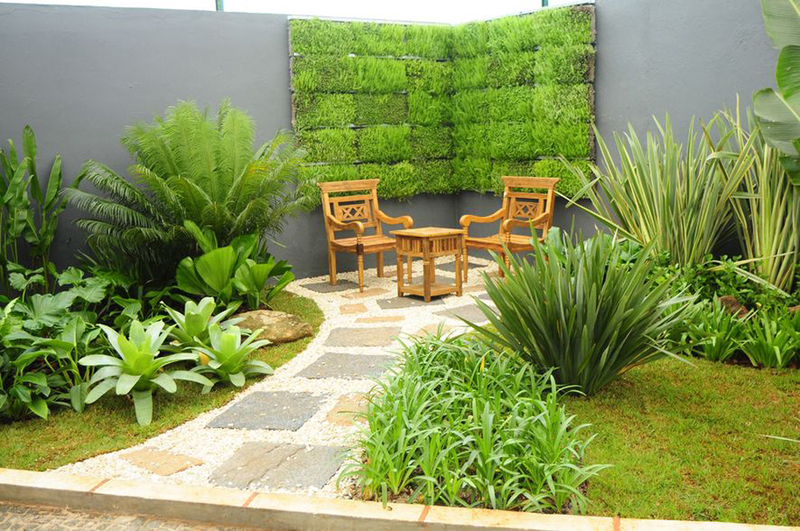 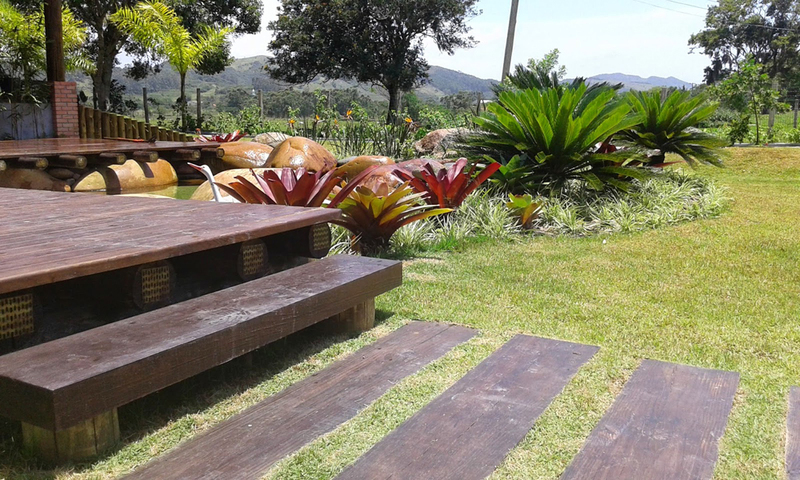 When you are decorating your garden you need to be as creative as possible because nature has given so many things that we can incorporate in our garden in many different shapes and sizes. 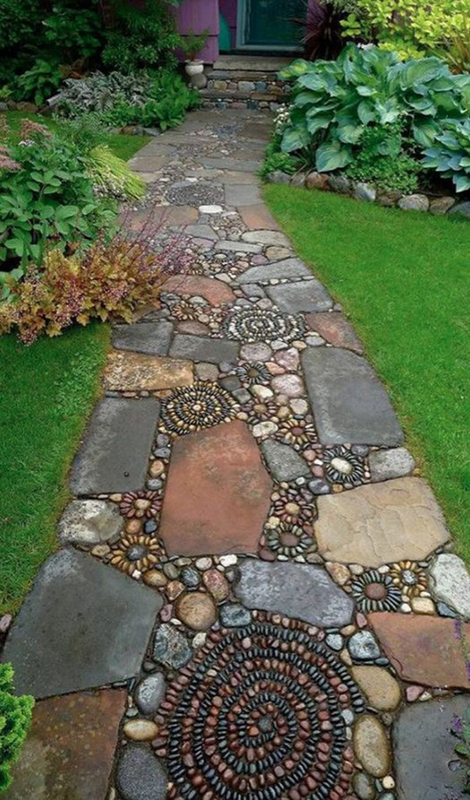 Try to collect many different stones and make wonderful mosaic pathways. 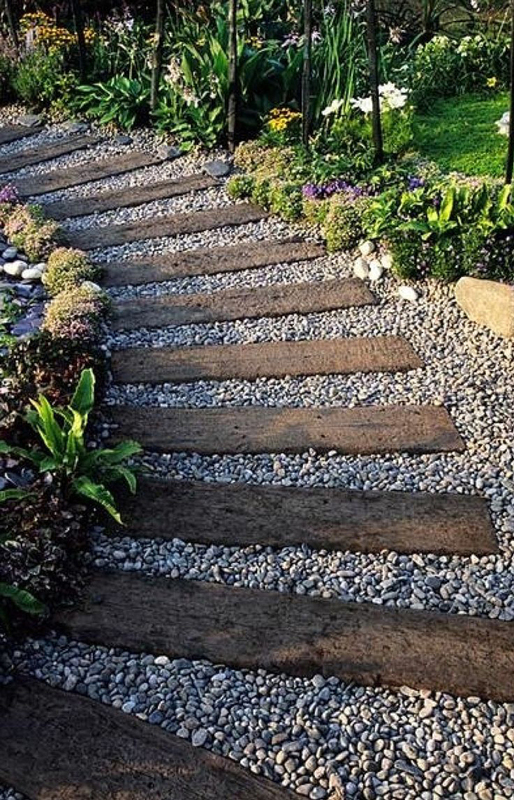 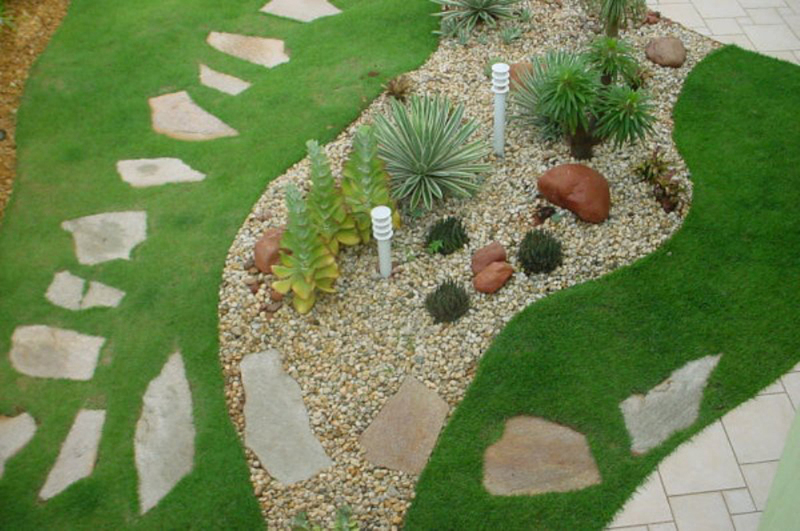 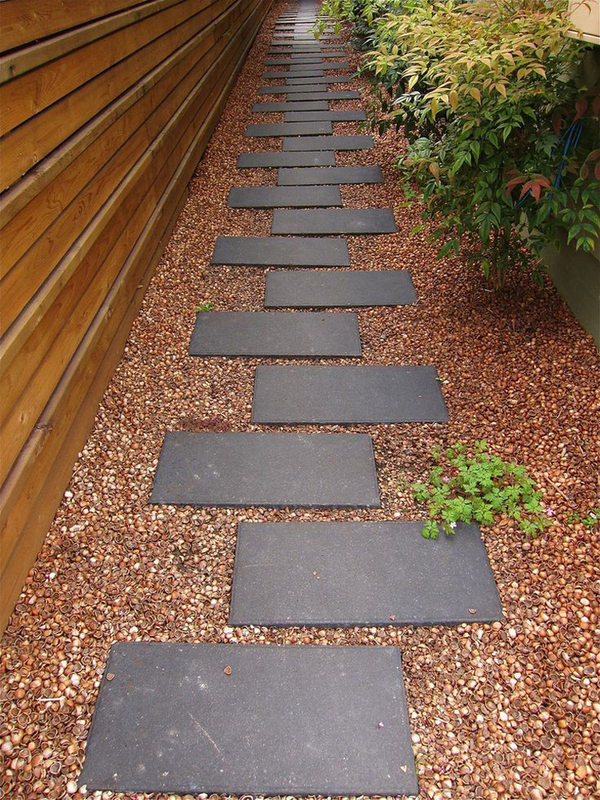 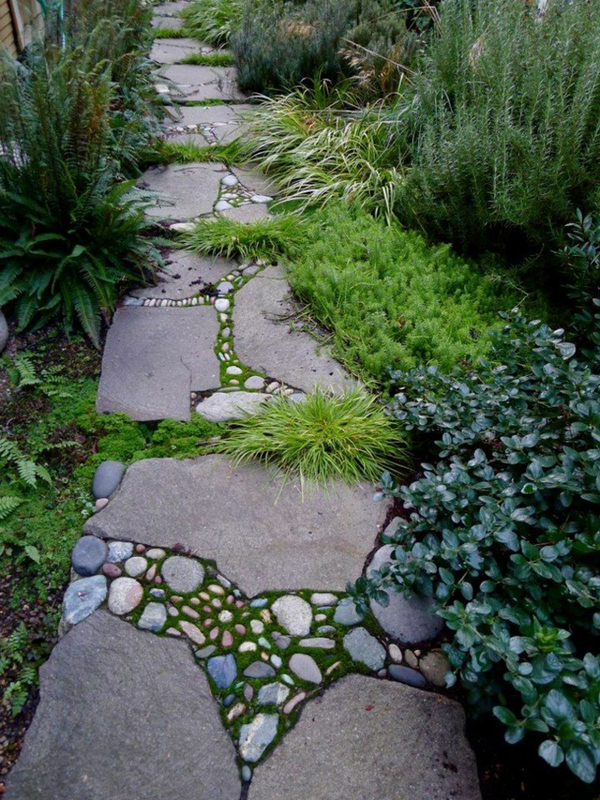 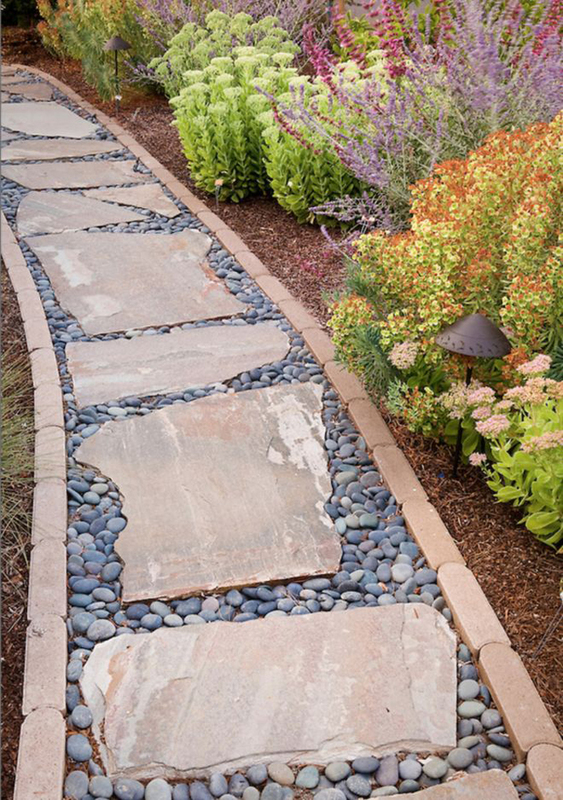 If you want to have the effect of a fairy garden then follow the stone pathway style. 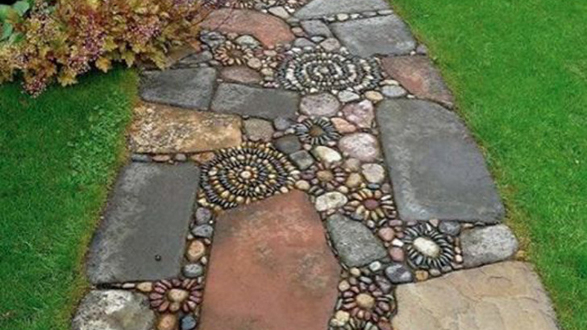 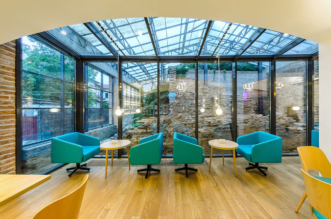 You will need big flat pieces of stones that you will arrange in a way that there will be a little space in between. 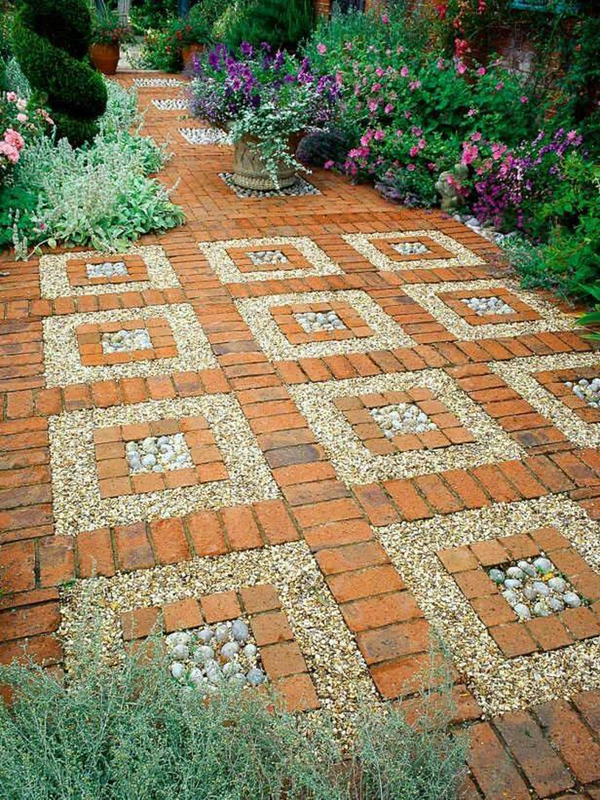 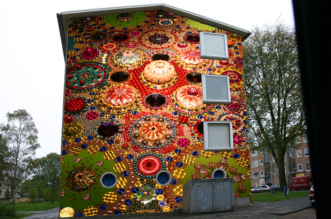 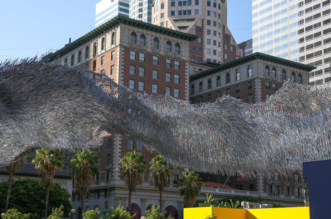 There is no end to the creativity in gardening.